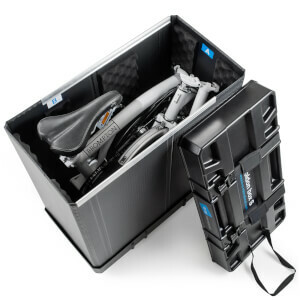 Make Bike Transportation a simple task with our wide range of transportation accessories right here at ProBikeKit.jp, where we're sure you'll find exactly what you need with our wide and varied selection! 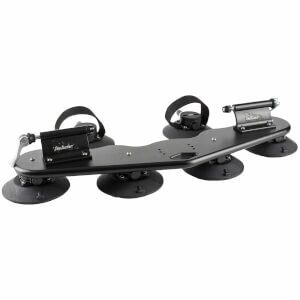 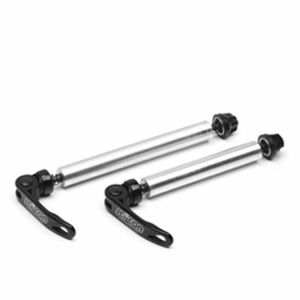 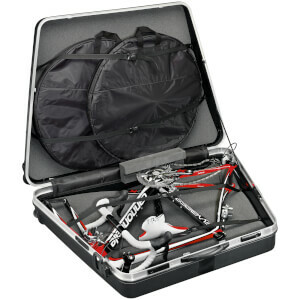 From Fork Mounts to Travel Cases, Gear Protectors to Wheel Covers, Bike Car Racks, and everything else you could need. 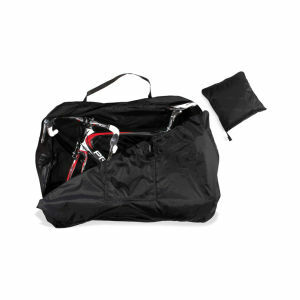 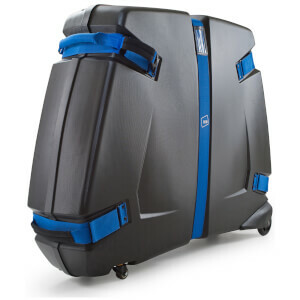 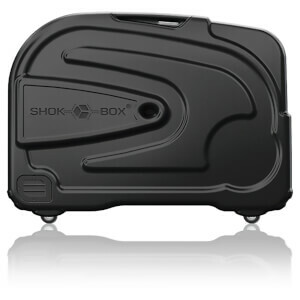 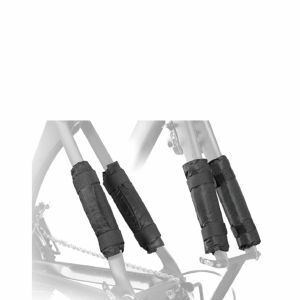 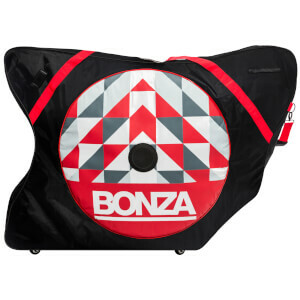 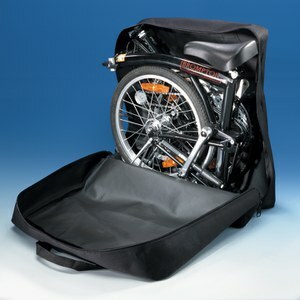 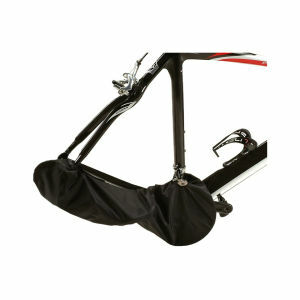 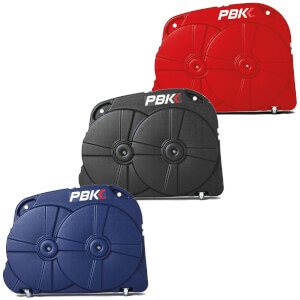 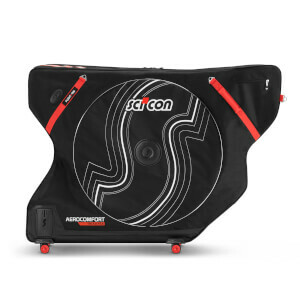 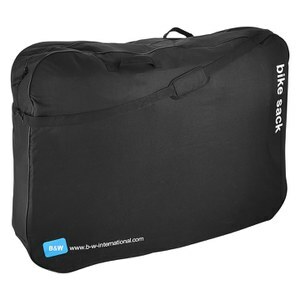 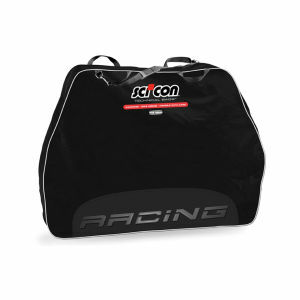 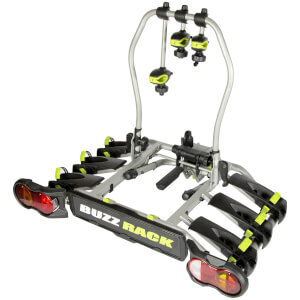 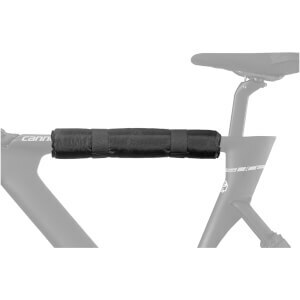 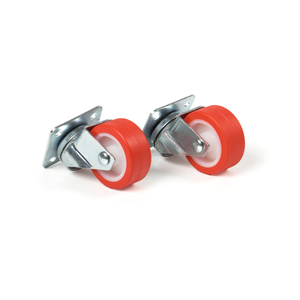 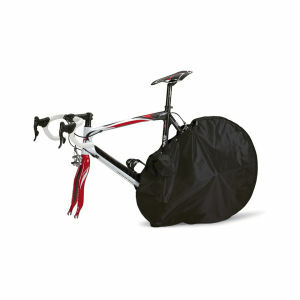 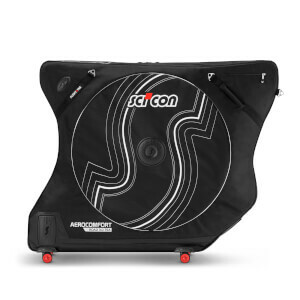 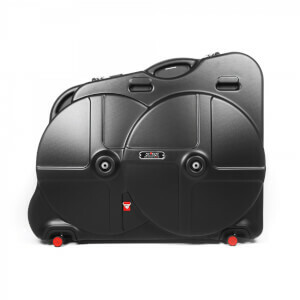 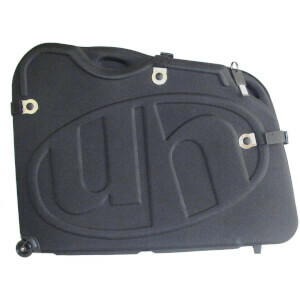 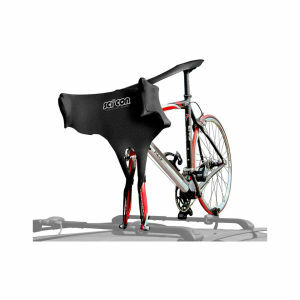 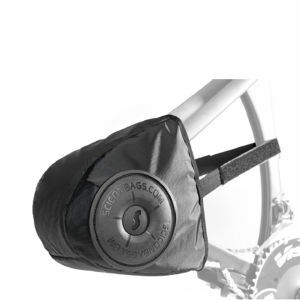 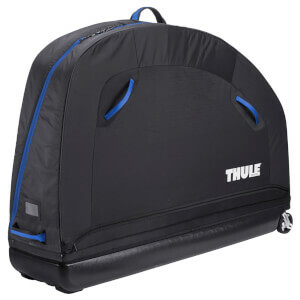 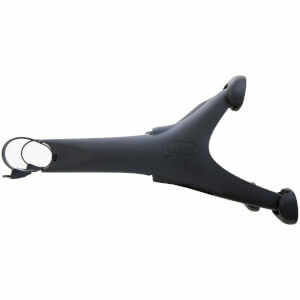 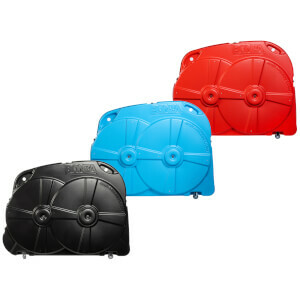 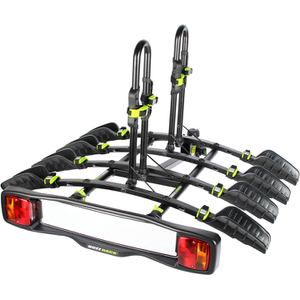 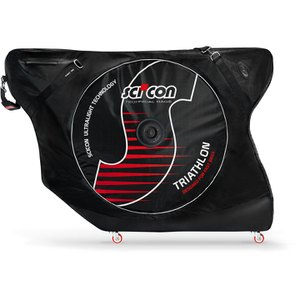 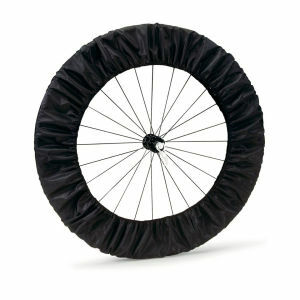 Transport your bike with ease with our range of Bike Transportation accessories.